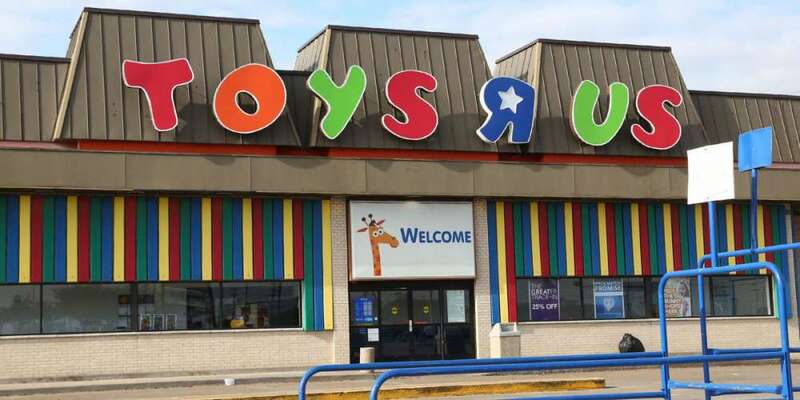 The American toy store Toys R Us filed for bankruptcy last month and is expected to close down all of its worldwide locations. But five people eager to revive the store’s childhood magic attempted to throw a huge Easter weekend rave inside an abandoned store in West London — they even spraypainted the sign to say “Raves R Us” (using an anarchy “A” in the words RAVES). But sadly, the fun police stopped the Toys R Us rave before it even began … by which we mean the actual police arrested the organizers because they hate childhood and fun (and breaking and entering and illegal trespassing). 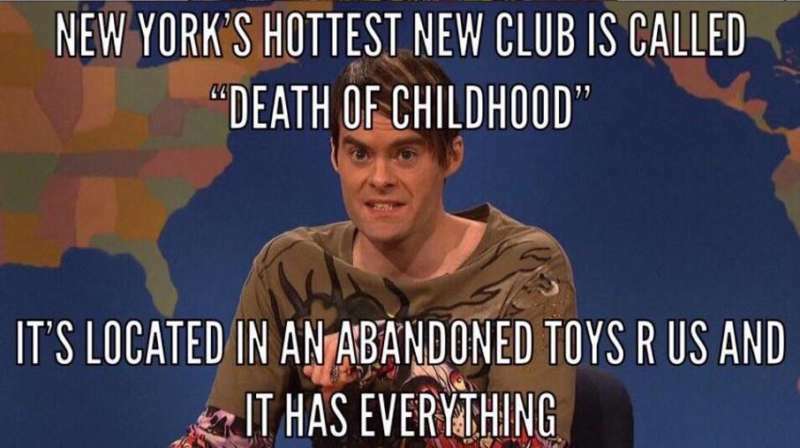 Still, the party was a welcomed throwback to club kid culture, and we can appreciate that. On March 31, the Hounslow police reportedly closed down the unlicensed music event, seizing the sound system and turning away hundreds of attendees and ticket holders. Ugh. What else are people supposed to do on Easter weekend — hide eggs and celebrate the resurrection of Jesus Christ? Some of us would rather roll our balls off to dubstep in the action figure aisle, thank you very much. 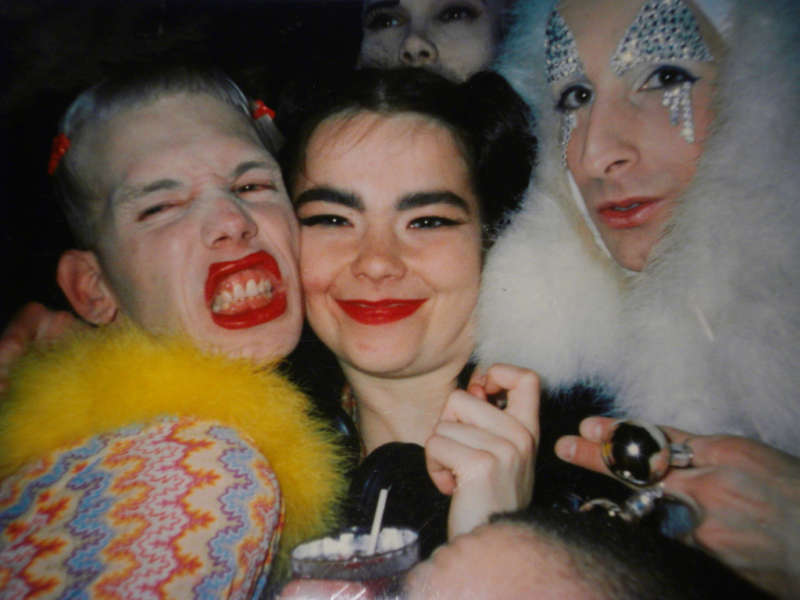 Contemporary gay and drag culture owe a lot to the ’90s rave scene thanks to what gay gossip columnist Michael Musto called the “terminal superficiality and dubious aesthetic values” of club kids like avant-garde fashion icon Leigh Bowery, outspoken drag legend RuPaul and party promoter-turned-murderer Michael Alig. Alig himself threw drug-fueled dance events in deconsecrated churches, fast food restaurants and even a homeless camp site once. Ravers and club kids liked to choose unexpected spots for their pop-up parties to promote a sense of social deviance and to avoid immediate police detection of their unfettered drug use. The club kid and raver scenes championed gender and sexual fluidity, over-the-top self-expression, theatric costuming and master manipulation of media. Alig and his NYC club kids eventually took their show on the road, doing a talk show circuit and recruiting new club kids at nightclub events across America. 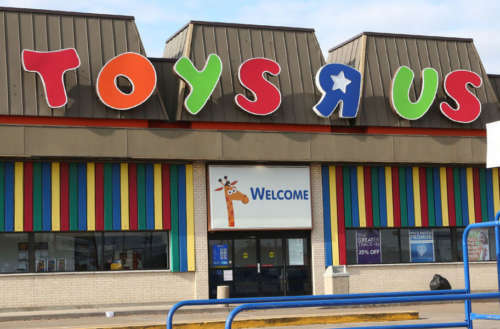 What do you think of the Toys R Us rave and its throwback to club kid culture? Sound off in the comments.